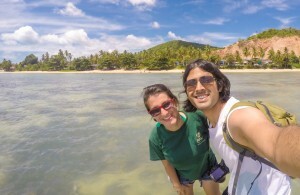 We like using Instagram to share snippets from our travels as they happen. This year, we’ve embraced the platform even further and started sharing Insta Stories. 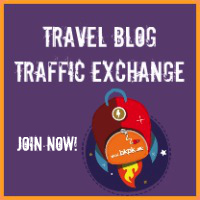 If you’re not following Backpack ME on Instagram yet, please come join us and we’ll make sure to keep feeding your wanderlust! 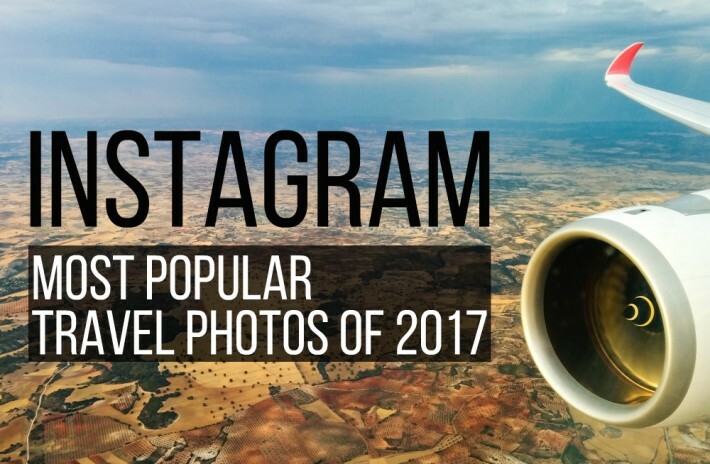 On our feed, you can expect a little bit of all things travel: destinations, local foods, travel quotes, a few selfies here and there, aerial photos and videos! Regardless of your beliefs, it’s hard to ignore how big of a role religion plays in people’s lives all around the world. When we travel, we try to learn more about the religions which are common in a given place. 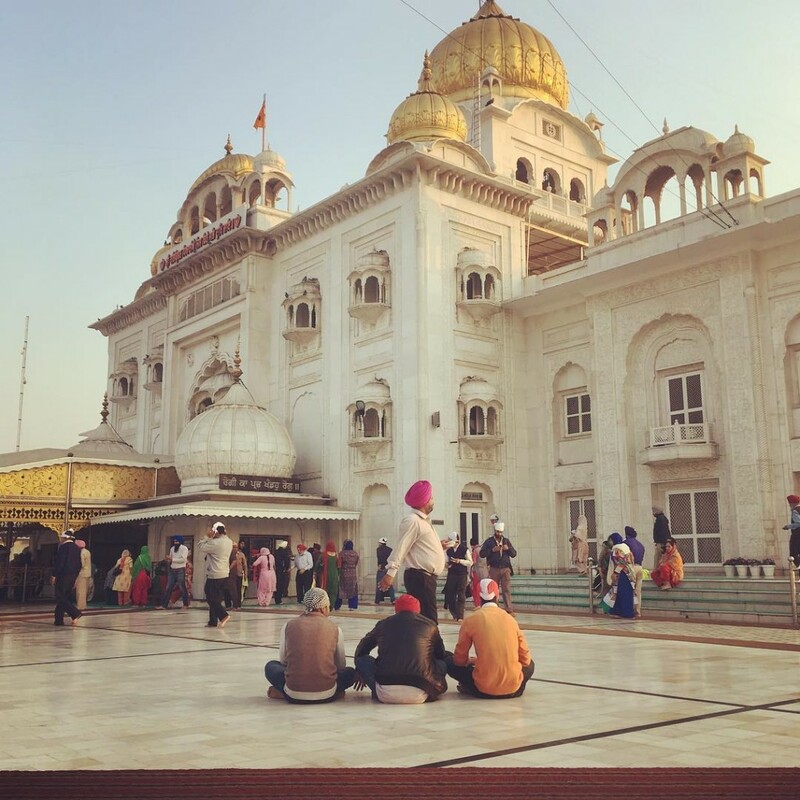 In India, visiting gurudwaras (Sikh temples) is ideal to soak up more details about the local ways of life. The temples are always open to everyone, independent of background or spiritual standpoint. Furthermore, Gurdwaras around the world offer free daily meals to members of the community, and everyone is welcome to join in! 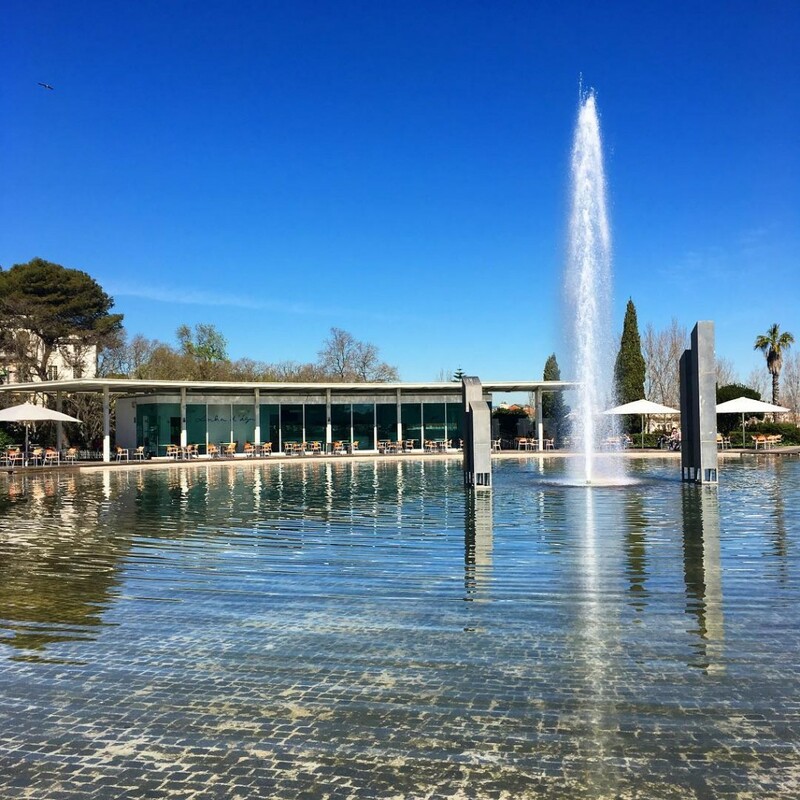 While the rest of Europe was probably still freezing in March, folks in Lisbon and southern Portugal were already soaking up the sun. If you ask around Lisbon what visitors love the most about the city, chances are a lot of people will reply: sun and light. It’s easy to see why, right? 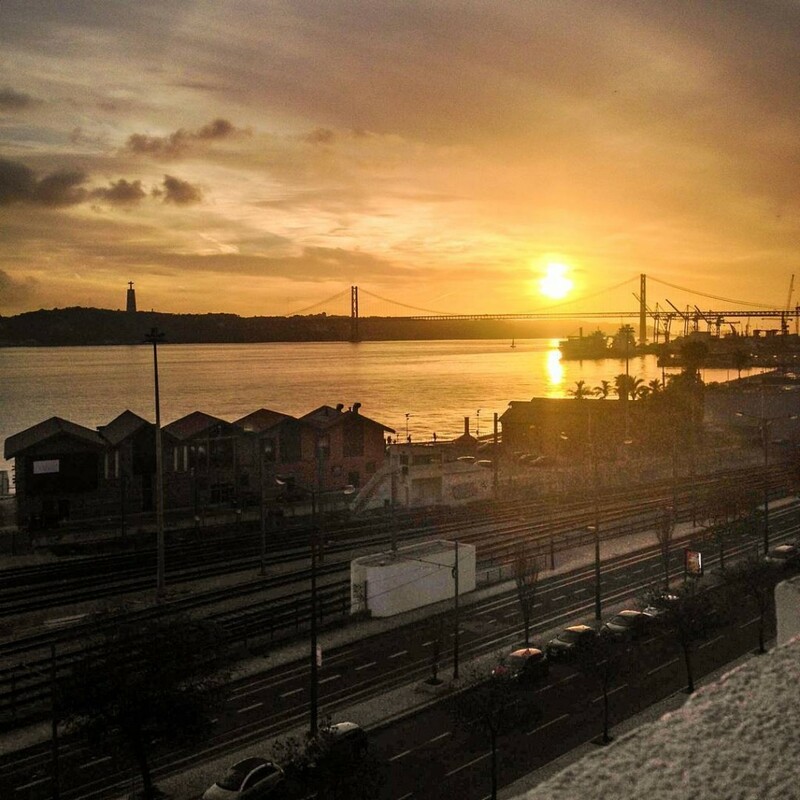 This photo is proof that sunset captures in Lisbon need no filter! 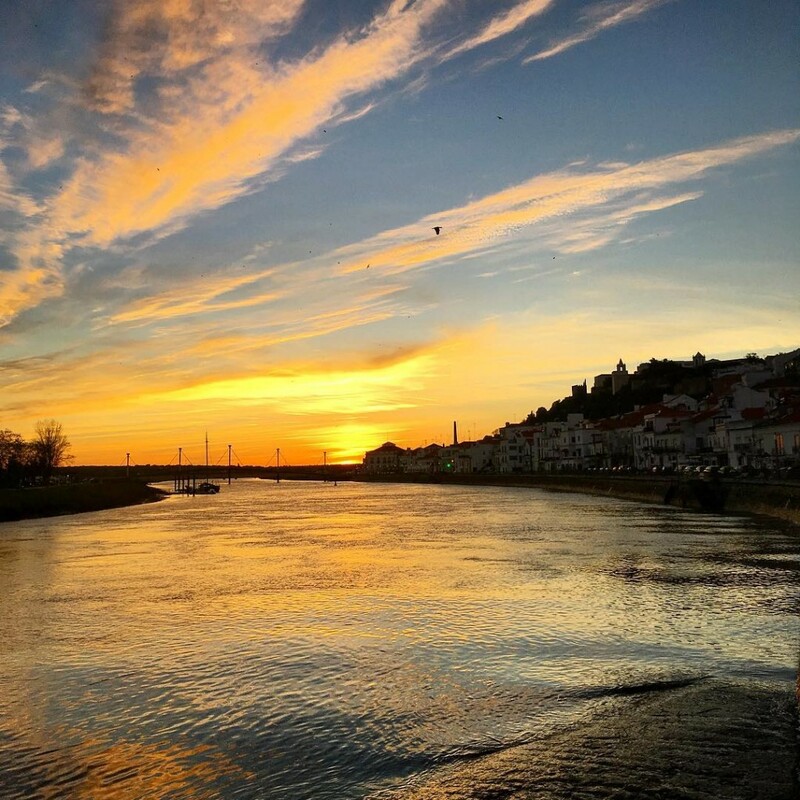 The warm colors touch the Tagus River making the city shine bright… even during cold winter days! Flowery green cliffs give way to the softest sand and crystal clear blue water at Ursa Beach in Portugal. Here the water is cold but the sun is strong, so beach tents may be recommended for sensitive skins. But remember that you can only go down to this beach walking the rocky path. 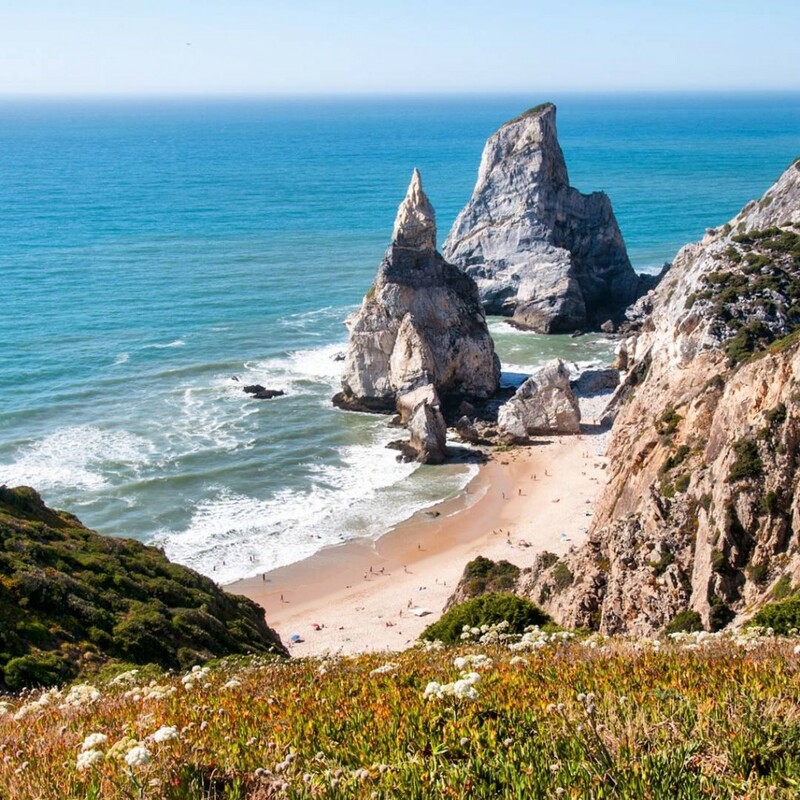 So pack light, put on some sunscreen, and enjoy a truly unspoiled stretch of sand minutes away from Lisbon! Taken just a couple of weeks ago, this photo of Porto shows that if Spring arrives early to Portugal, Winter is also in no hurry to settle around here! 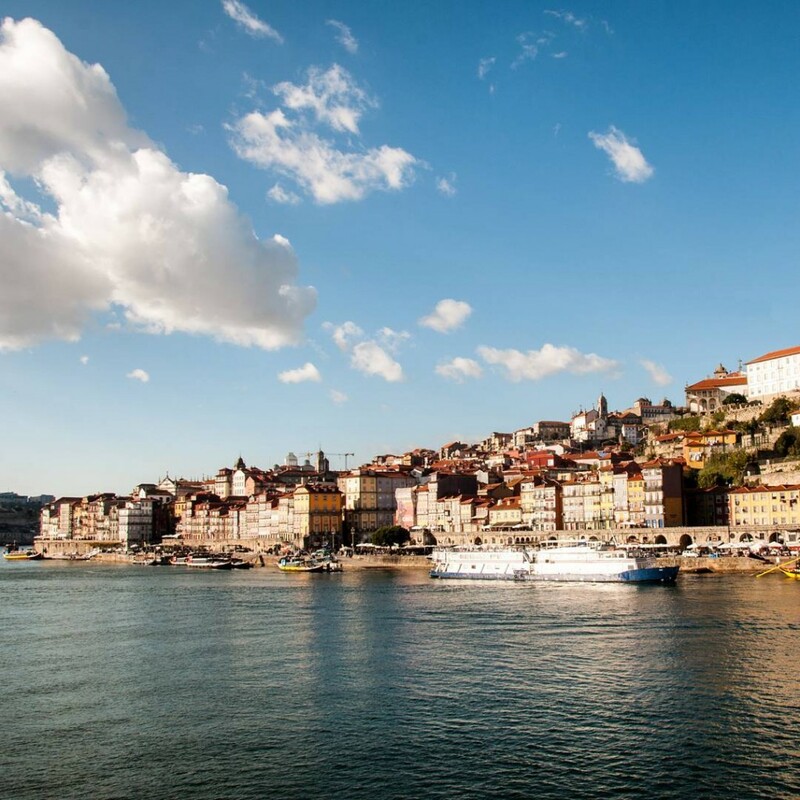 Porto basks in the sunlight as the Douro river quietly snakes by and we enjoy a glass of Port wine aboard a river cruise. 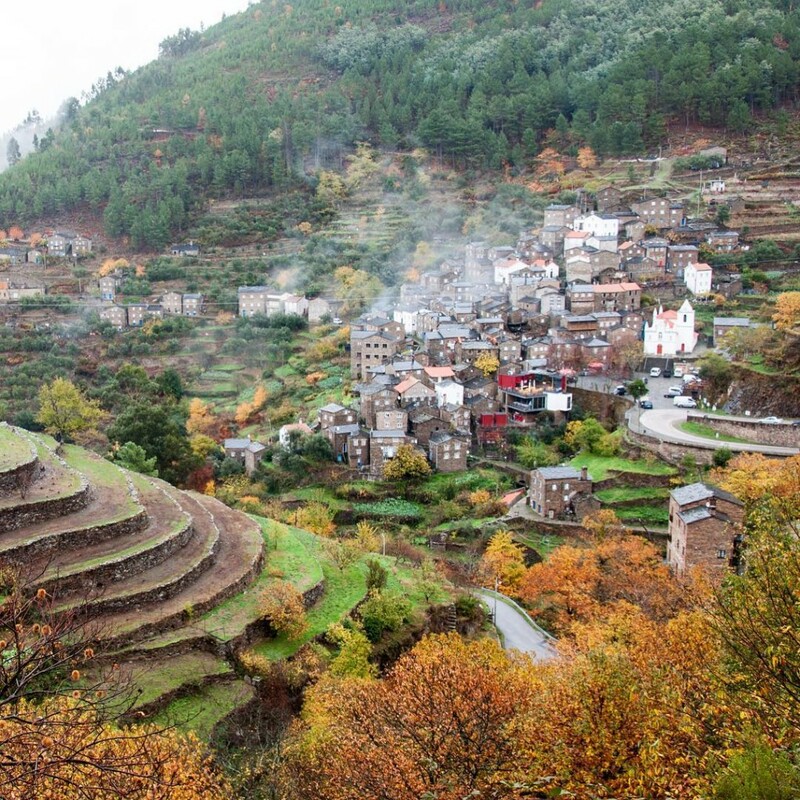 This is one of the best Europe tours you can enjoy in Portugal! 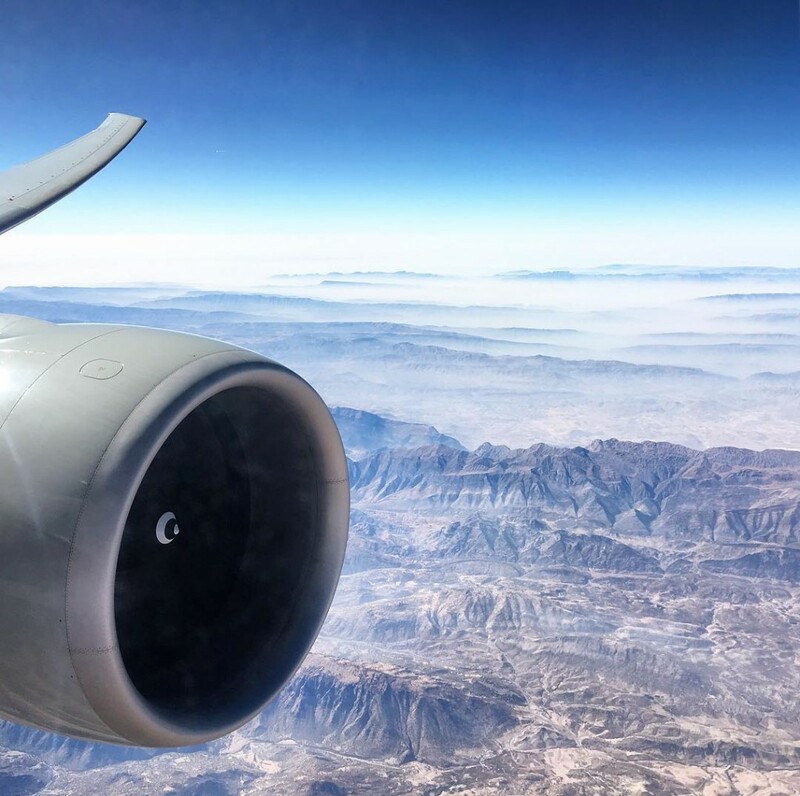 “Once you have tasted flight, you will forever walk the earth with your eyes turned skyward, for there you have been, and there you will always long to return.“ We couldn’t relate more to this quote from Leonardo da Vinci, and think this photo illustrates the feeling beautifully. The town of Óbidos in the Center of Portugal is as pretty as they come! Oftentimes, travelers who visit the country go straight from Lisbon to Porto, or vice-versa. Doing so, they miss out on so many wonderful towns that showcase a lot of the traditions and hospitality of the central region. 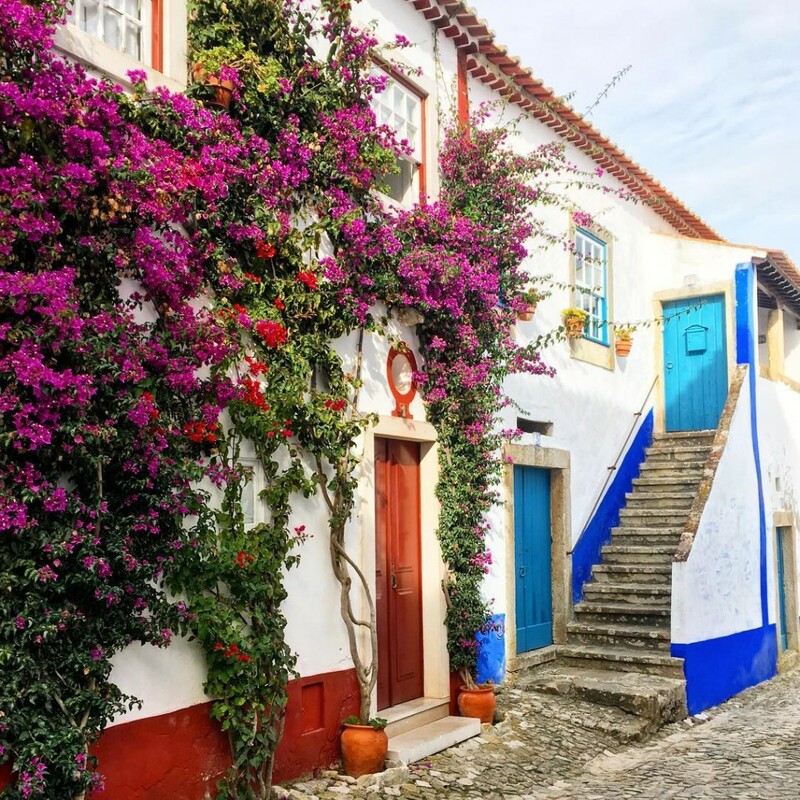 So keep this in mind: if you want to enjoy medieval architecture, picturesque corners, and the oh-so-very-Portuguese cobblestone paths, you should definitely include Óbidos in your Portuguese travel plans! The sun may go down over the Danube, but in Budapest the lights never go out! The Hungarian capital will awe you by day and dazzle you by night. This is, for sure, one of the most beautifully lit cities that we’ve ever had the pleasure of visiting! We spend a lot of time up in the air, but we’re still the kind of people who get excited about flying. To most people the sky is the limit. 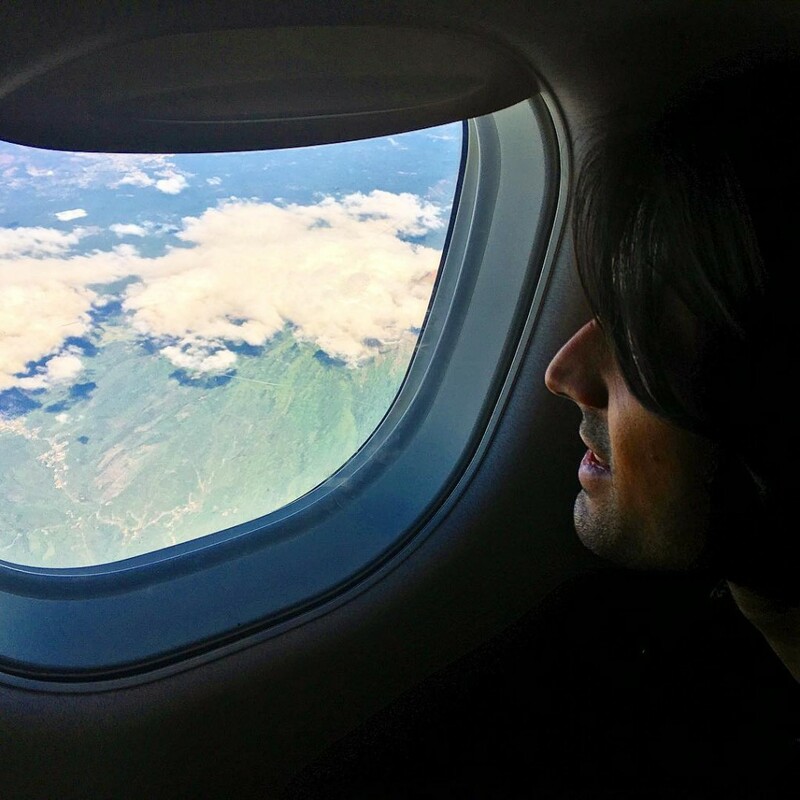 To those who love flying, the sky is home! On most days, we publish Instagram photos from the areas we are currently exploring. Yet, sometimes, we also like looking back and remembering places that will always have a special place in our heart. 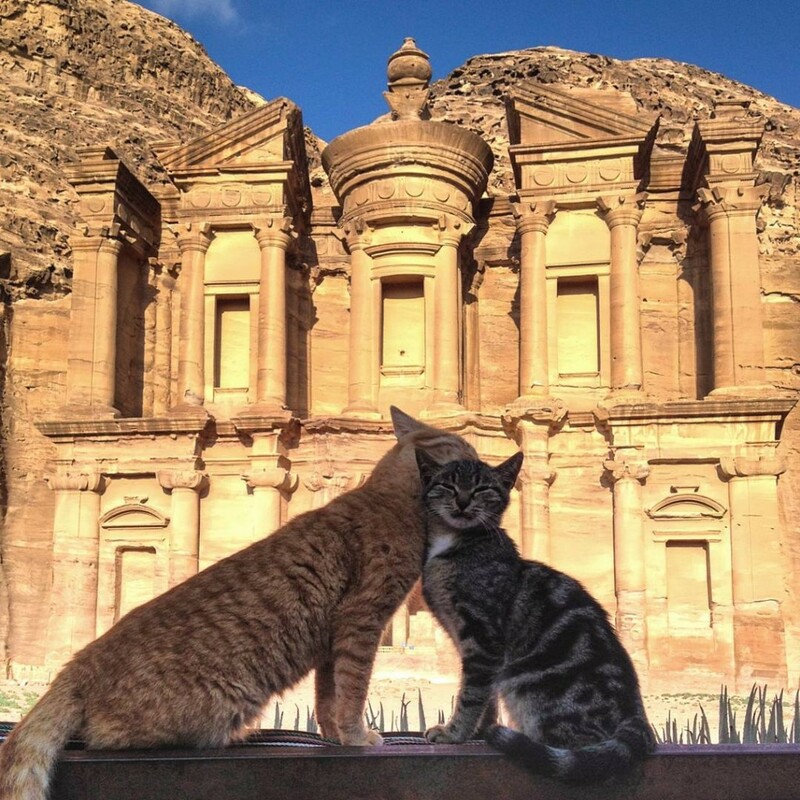 Jordan is, until today, one of the most welcoming countries we have ever set foot in and we hope to go back one day! This year, we launched the second edition of Zara’s foodie book Lisbon in 100 Bites. 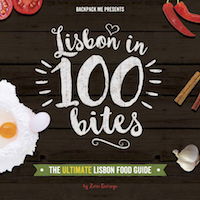 It features exactly one hundred tasty dishes, snacks and desserts foodie travelers should try out while exploring the Portuguese capital. Coffee and café culture is clearly alive and well in Portugal! When the weather warms up, locals like to do the same, but al fresco, in what are known here as “esplanadas”. You can order the standard espresso any time of the day, or an ice cold draft beer and a snack of buttery snails for a quick bite in the afternoon! The café pictured here is Linha D’Agua, in the center of Lisbon, by Amália Rodrigues Garden. 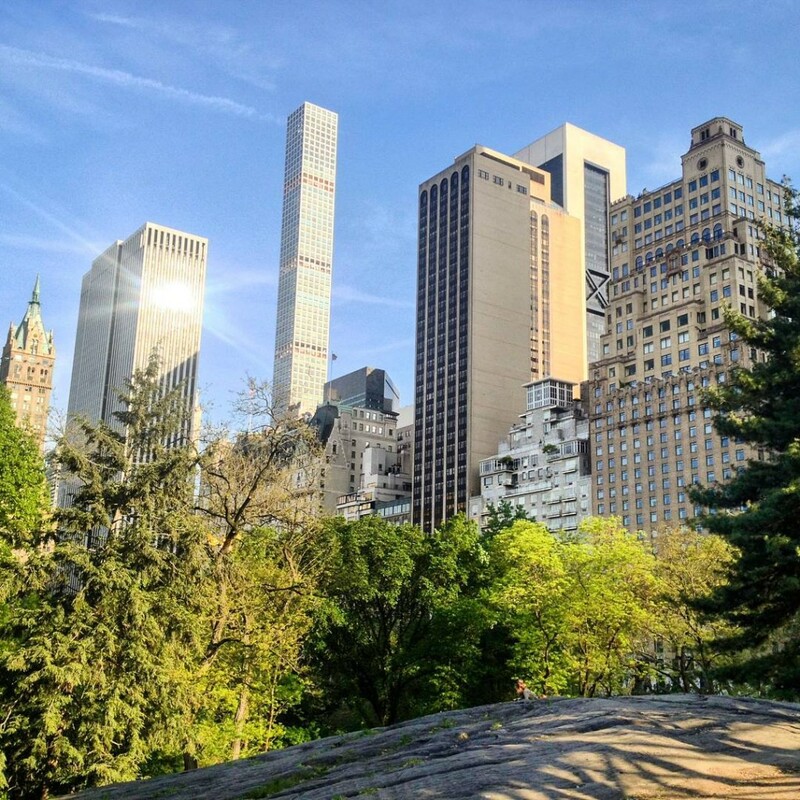 This is one of the best spots in town to get away from it all, without having to go too far. And if the day heats up a lot, no one will stop from dipping your toes in the pond! While Christ the Redeemer looks over Rio de Janeiro, Portuguese folks didn’t want to be left behind! 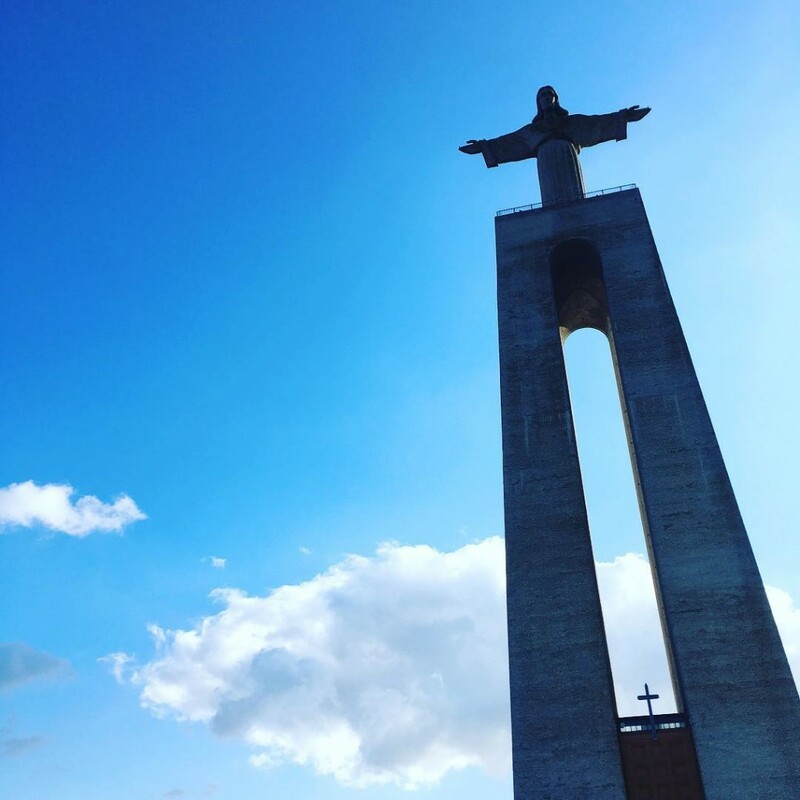 This is Christ the King and he stands tall on the south bank of the Tagus river, in Almada. 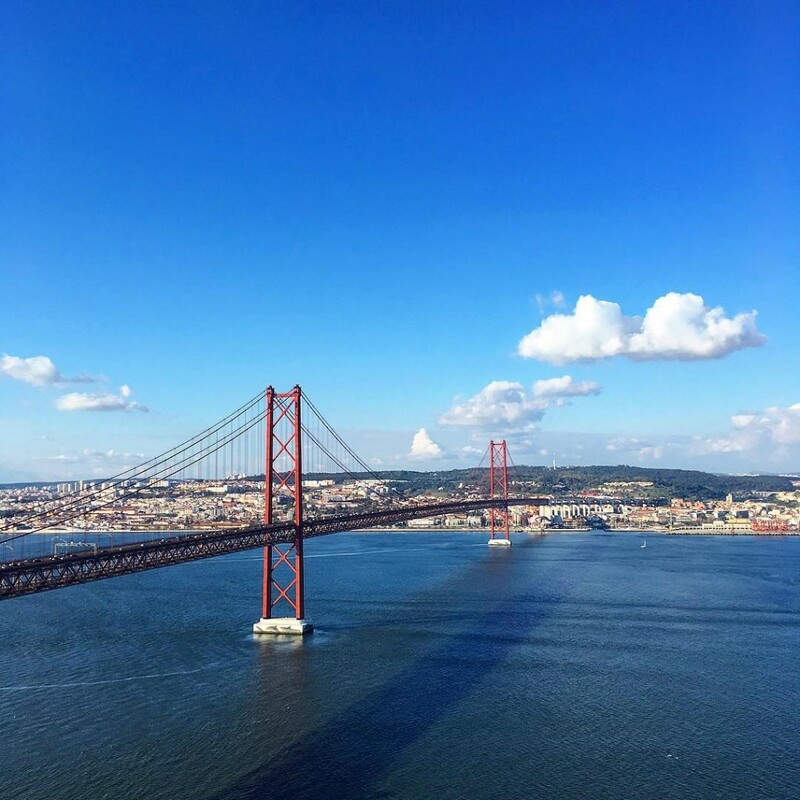 Whether you are a religious person or not, the short ferry ride from Lisbon to get here will be worth it to enjoy the impressive views over the capital. 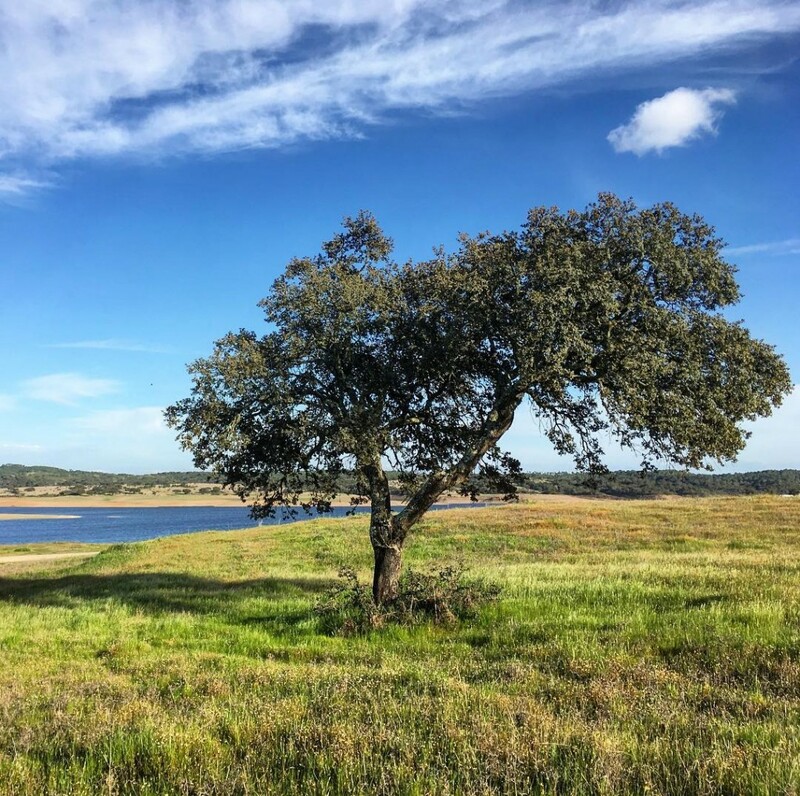 If you’re planning to spend time unwinding in the countryside, we recommend the Alentejo region of Portugal. Looking to relax and soak in the beauty of the simple things and sample some of the country’s best food? This is the place for you! If you think of Portuguese sunsets, you can easily picture the sun going to sleep “underwater”. Most of the country’s coastline faces West, so a stroll by the waterfront at that time of the day will guarantee you views as stunning as this one in Alcácer do Sal. so that we can follow you back! 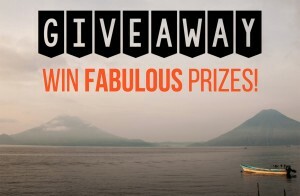 Backpack ME's MEGA Xmas Giveaway - thousands of dollars in travel prizes for one lucky winner! My favourite is Budapest at night – how wonderful! It looks like a fantasy land! 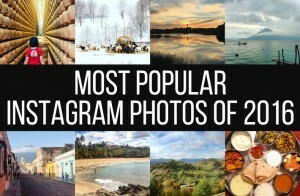 Each one of these travel pictures left me speechless, A and Z. 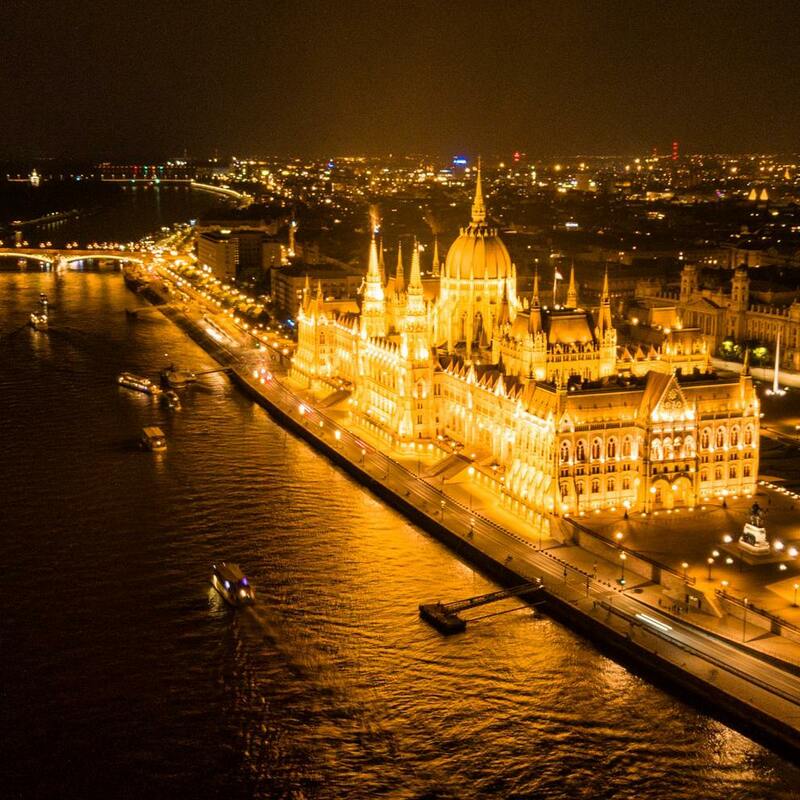 That night shot of Budapest is astonishing! The Portuguese village of Piódão seems fantastic,amazing. I like that shot most. Thanks for sharing all nice photos. 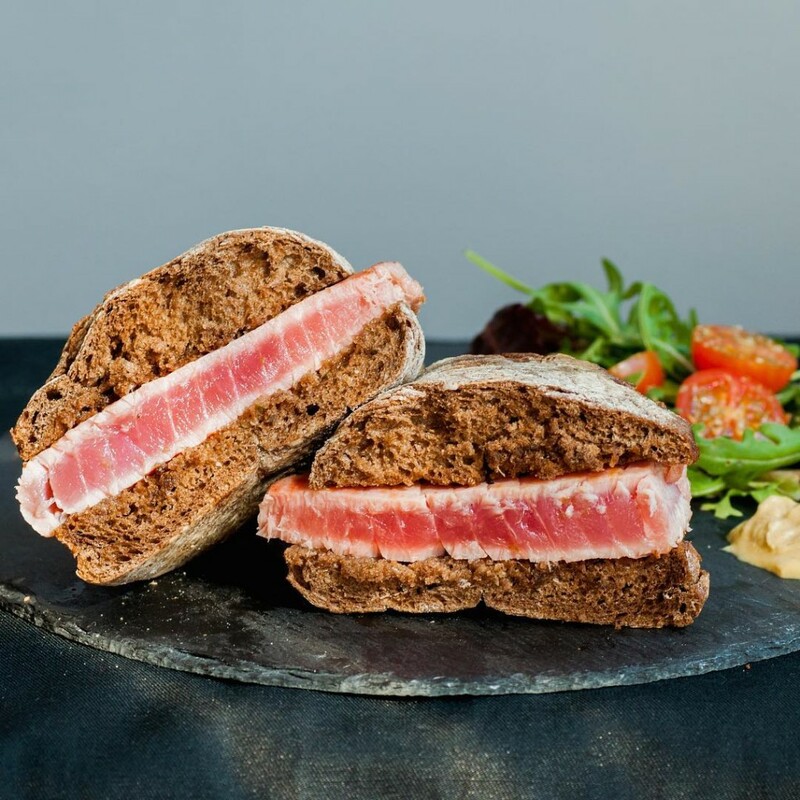 I am not sure if that is raw meat inside the bread but that looks beautiful!